The white pines of Michigan were 200 feet tall and 5 feet in diameter, straight and beautiful. In the 1880s, thousands clogged the swollen spring rivers as they floated to sawmills, where they were transformed into ships, houses and railroad ties. Within 20 years, crazed loggers had denuded 20 million acres. At the end of the boom, the nouveau riche “lumber barons” quickly sold their naked acreage to out-of-state farmers, who soon discovered their new-found “stump prairies” could barely grow radishes. It’s a story retold across the globe. Virgin timber, those lovely, dark and deep forests that filter water, capture carbon dioxide, anchor the soil, generate medicine and host a Noah Ark’s worth of life – just gone. Stolen. Half of the world’s forests have already played their part in that story. Today, more than 11 million hectares disappear annually, accounting for 11%-20% of all human-caused carbon emissions. The act of deforestation itself accounts for a staggering 17% of all carbon emissions on the planet. When you purchase wood-based products, look for the FSC (Forest Stewardship Council) stamp of approval. Contribute your time and money to organizations like Dogwood Alliance, Sierra Club or Conservation International. Clippings fertilize your lawn and transform it into a carbon sink. Think that’s not important? Lawns, which cover more of America than corn fields, are one of the country’s most potent weapons in the war against carbon dioxide. Plant native, weather-resistant foliage, and reduce your outdoor water usage. Better yet, take a lesson from the hand-planted, 142,000-acre Nebraska National Forest, and transform your Homeowners’ Association into an oak oasis. White roofs reflect heat, which lowers your monthly electric bill. Your energy rates will go down, and ultimately produce less carbon and other atmospheric pollutants. Despite zero-deforestation pledges by the government, Indonesian forests are vanishing to provide room for palm oil plantations. Indonesia ranks third in the world for carbon emissions, behind China and the United States. 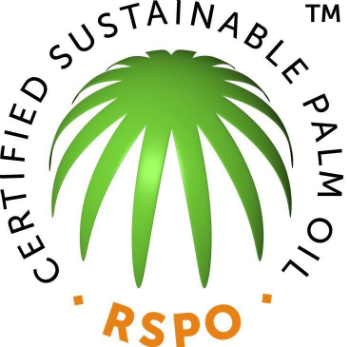 Palm oil is used in everything from makeup to margarine – and the more we buy, the more they burn, so look for products with the sustainable palm oil seal. Go paperless. It’s not the 1980’s anymore, folks. Switch to grass-fed butter, not highly processed margarine made from deforestation palm oil. It turns out, butter is actually good for us. Lastly and most importantly, refresh yourself by taking a walk through the woods. 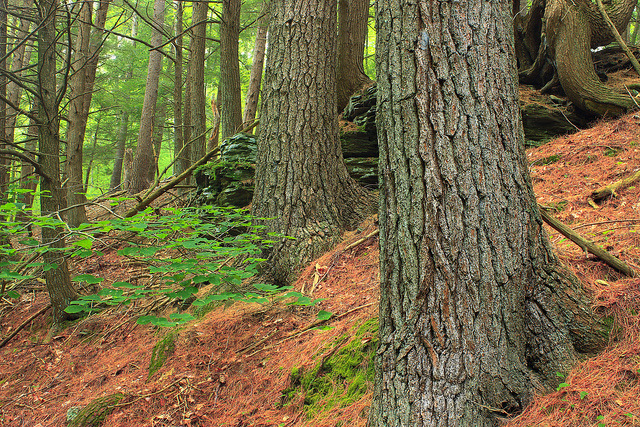 As a child in West Virginia, Amanda saw first-hand the impact of forest destruction. Now, she helps others provide support to Dogwood Alliance’s vital mission and applies her management skills to online and web marketing.